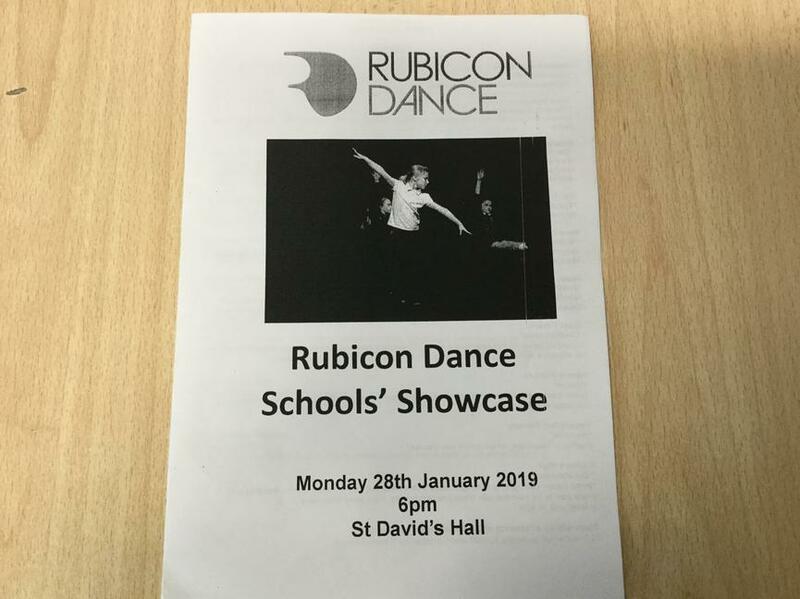 On Monday night children from year 2 and 3 who take part in dance club had the opportunity to perform in front of a big audience at St David’S Hall as part of the Rubicon Dance Schools’ Showcase. The children were absolutely amazing and showed great confidence when performing their dance to the music from the film ‘Moana’. Thank you to Miss Lang for your work with dance club and to all the staff that helped out on Monday night. Most of all, well done to our pupils on your outstanding performance!! Mr H was very proud of you all.